Happy to announce the ‘release’ of “Freak’s Mind”. This EP is a collection of tracks I recorded between November 2018 and January 2019 with really no intention of releasing them. I also added an old track, “Veil” which was recorded almost 6 years ago but never released on an album. Eventually, I decided to release this EP as a bit of a warm up to the next release with Cleopatra Records. More on that in the months ahead. 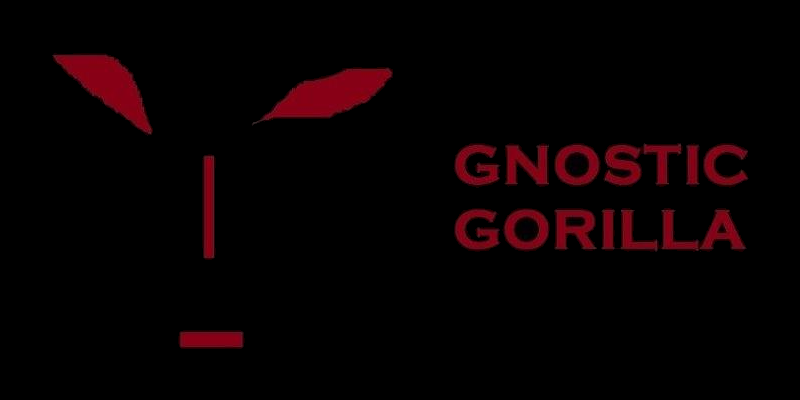 We (Cleopatra and Gnostic Gorilla) are still going to work on promotion of “St. Basil’s Asylum” which is truly a ‘gothic/darkwave/industrial’ classic not yet discovered. There is a ‘bonus track’ on the Bandcamp version of the EP only. This track, “Chaos Frankenstein” was recorded after the EP was released on iTunes etc. “Chaos Frankenstein” will eventually be released as a single on iTunes and all other digital music outlets. Speaking of Cleopatra Records, I really want to express my gratitude to them. This label is really and truly about giving ‘niche/alternative’ artists a chance. I have to say, I’ve had enough experience with other ‘bigger’ labels who won’t even give new artists the time of day and at times are even quite snobby in their attitude. Not so with Cleopatra Records! And honestly, they have some of the most interesting music out there on their label. Much thanks to Benny and Brian for their vision! It’s also important for me to mention here two other ‘indie labels’ who are about the struggling artist and it’s a real pleasure to be working with them on a couple of projects! Thanks to Rene of KL-Dark Records of Germany and Rob from Nowhere Now Records based out of Australia. Good dudes I must say! Ok…that’s an update. 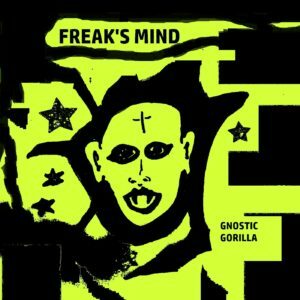 Enjoy “Freak’s Mind” and keep it unreal.